The Grey Horse has had a sympathetic refurbishment and our team are looking forward to serving you with our new range of drinks and substantial great new menu of pub classics. We have everything covered. Enjoy relaxing in our bar trying our new cask ales whilst watching the live sports events. Our new menu will certainly not disappoint and our various food offers will ensure you come back throughout the week. The little ones are catered for also with a children’s menu to keep them full and free crayons to colour in pictures and keep them entertained. 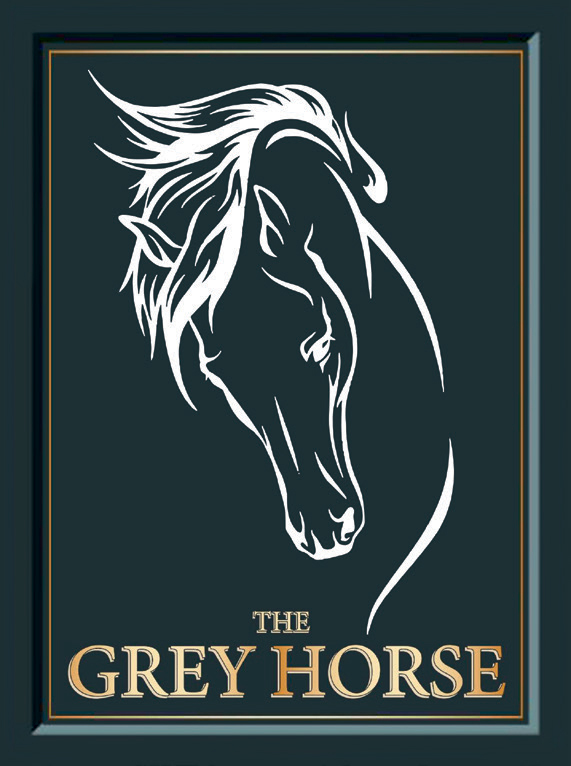 Like us on Facebook and comment on Trip Advisor to hear the latest news, live events and offerings at The Grey Horse.